In this interview, Morgan Dix, Co-Founder of About Meditation, talks zen, the beat poets, literature, catholicism and how these early influences shaped the perspective of fellow meditation aficionado, Daniel Palazuelos, MD, MPH, of Brigham and Women’s Hospital. At Brigham, Dr. Palazuelos is an Associate Physician in the Department of Medicine, Assistant Director of the Hiatt Global Health Equity Residency in the Division of Global Health Equity, and a Clinician-Educator Hospitalist. 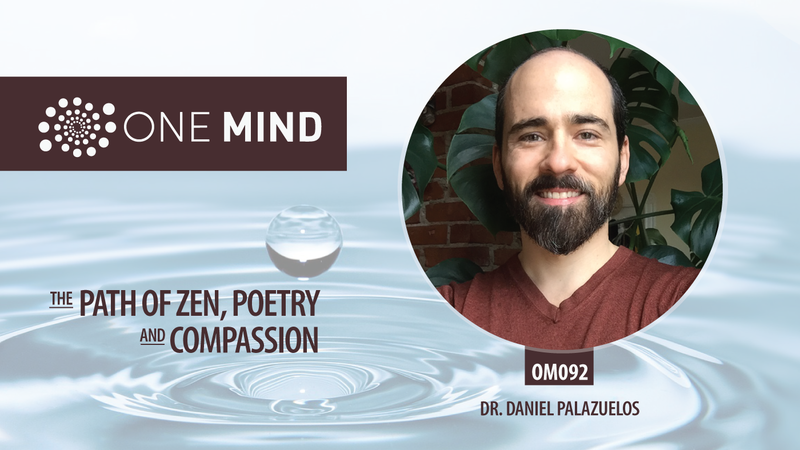 Dr. Palazuelos’ approach to medicine and public health is deeply informed by his meditation practice and his passion for zen and poetry. In this podcast, Dr. Palazuelos recounts the pathway that led him to live and work with compassion.